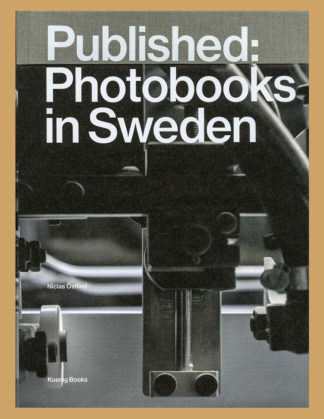 Published: Photobooks in Sweden is the first survey and study of the history of photobooks in Sweden – from the earliest examples from 1860s with glued in albumen prints to the contemporary photobook that expanded the idea of what a book can be. 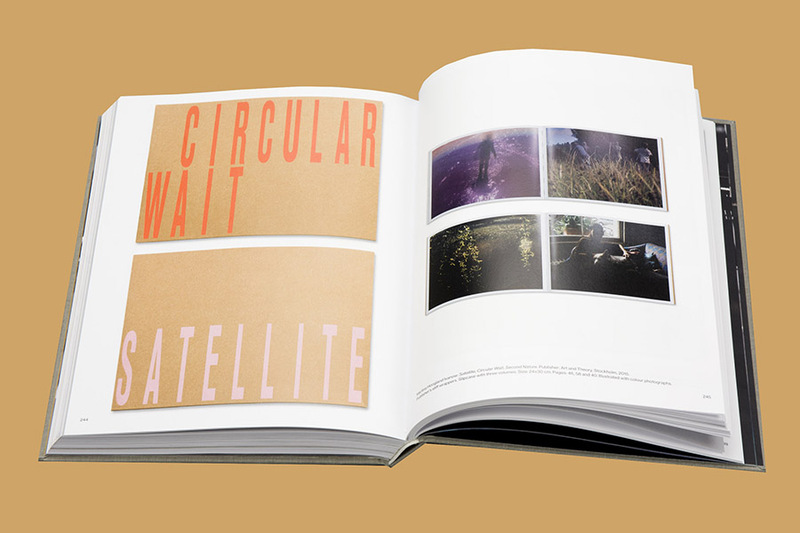 Published has a unique perspective since it focuses on the practitioners engaged in the photobook, and together create the scene of photobooks. Ten of the most influential photographers, publishers, designers, collectors, librarians, writers and booksellers in Sweden are interviewed about their work and views on the photobook. 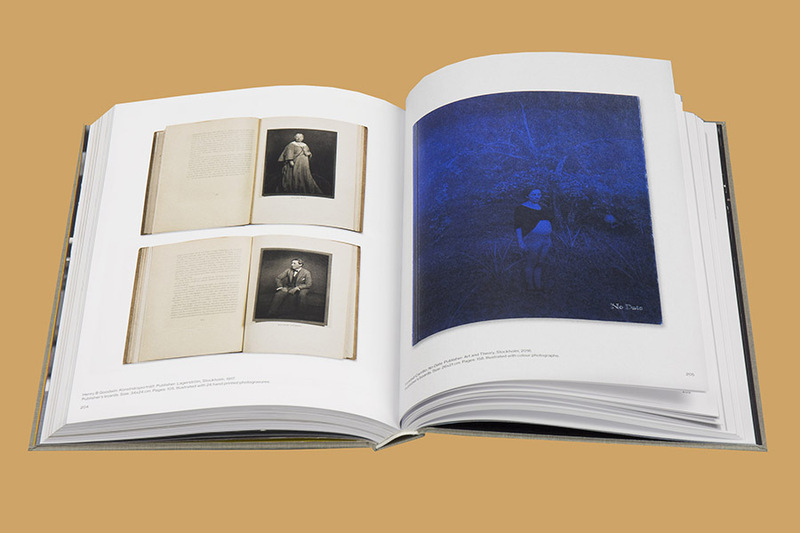 The interviews show that the photobook culture is a truly international phenomenon. 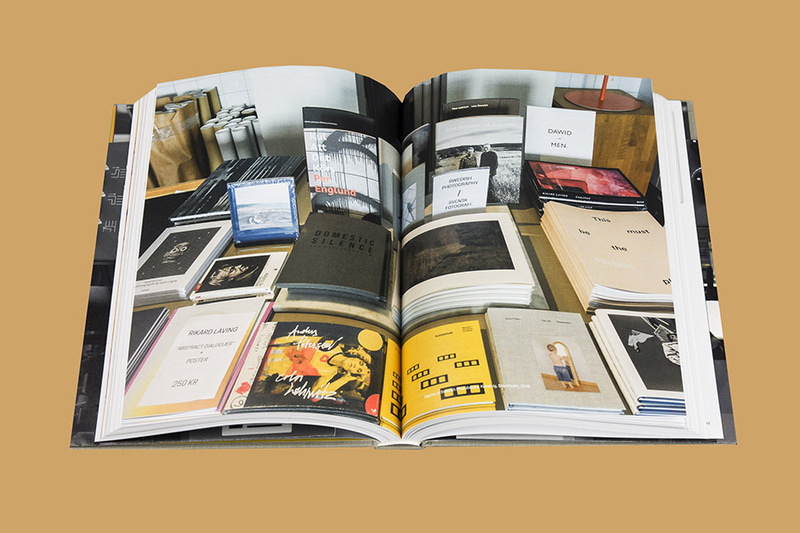 The books in Published: Photobooks in Sweden are grouped in three different themes that are crucial for photography and reflect the content of the books: Society, Ego and Image. 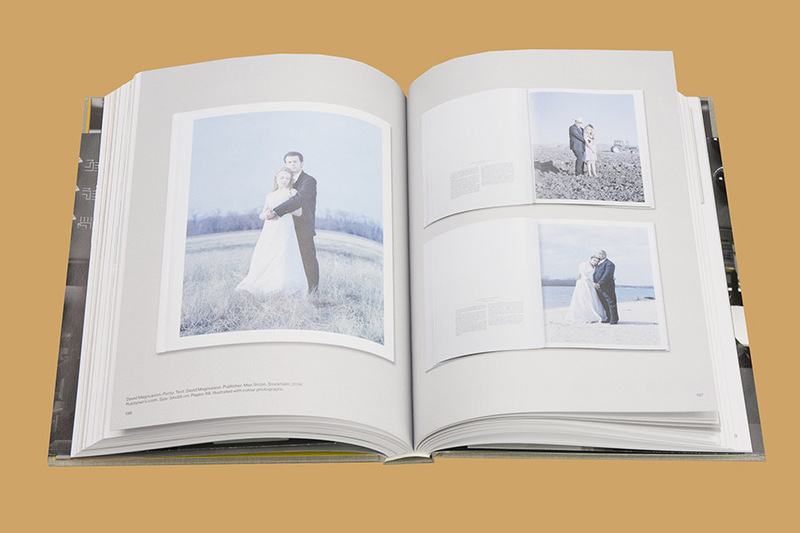 The historical background and development of the photobook culture in Sweden is the target of the introductory essay. 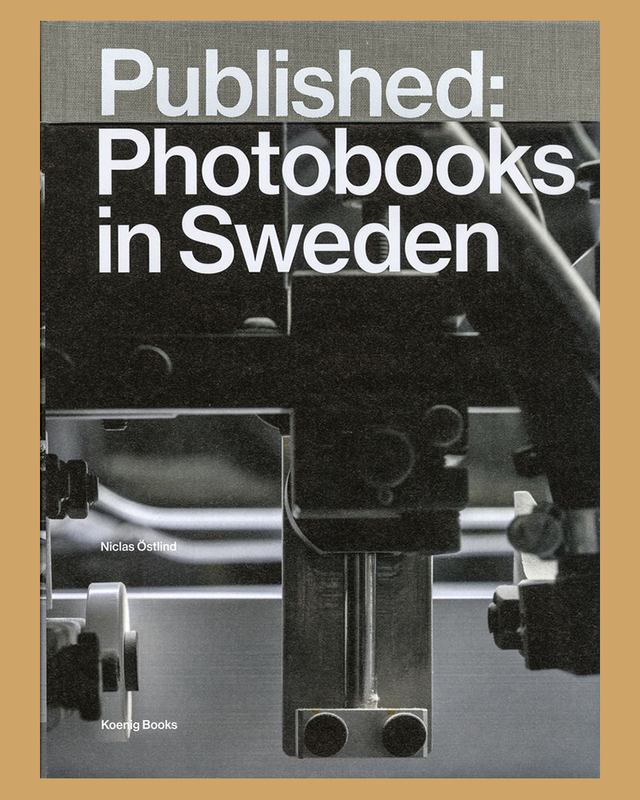 Published: Photobooks in Sweden is part of a research project by Hasselblad Foundation and Valand Academy at University of Gothenburg entitled Photography in Print & Circulation.